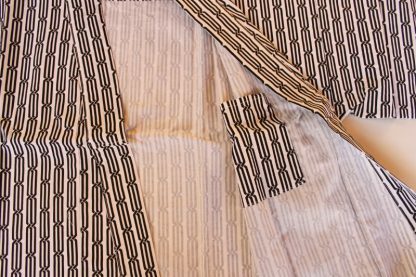 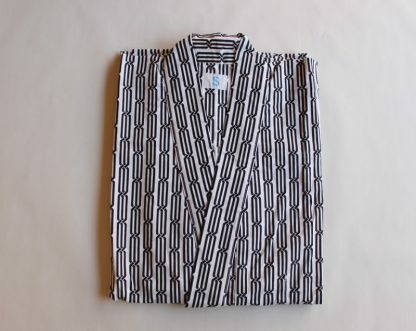 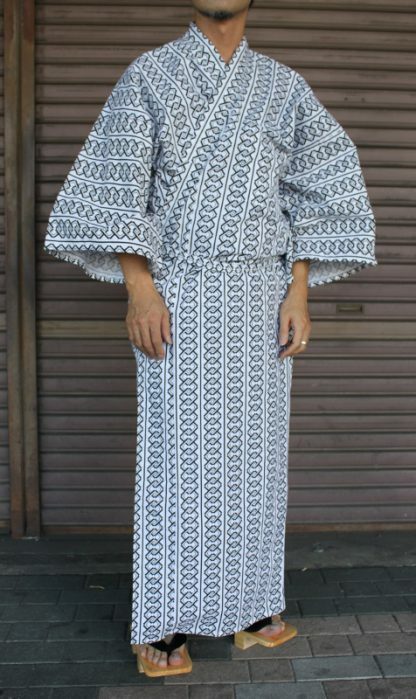 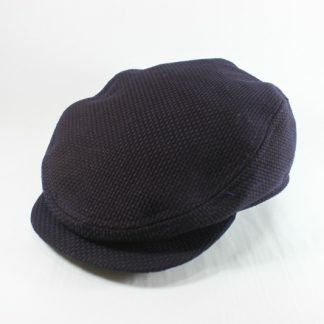 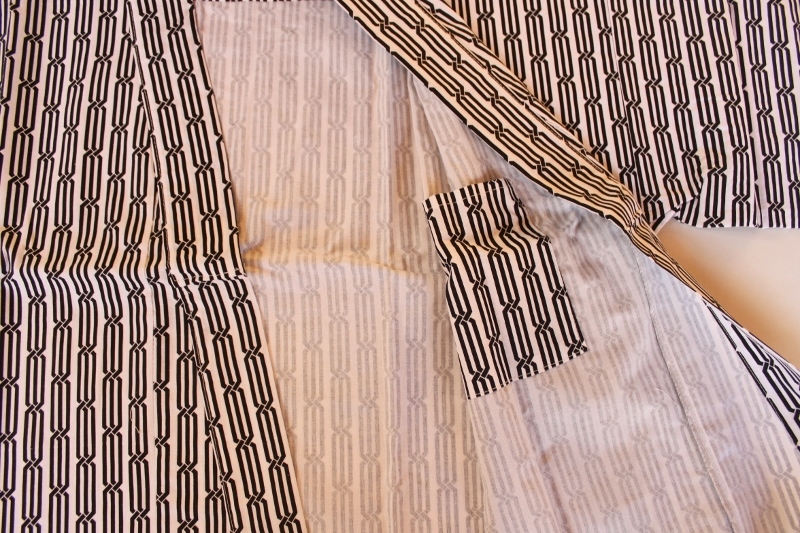 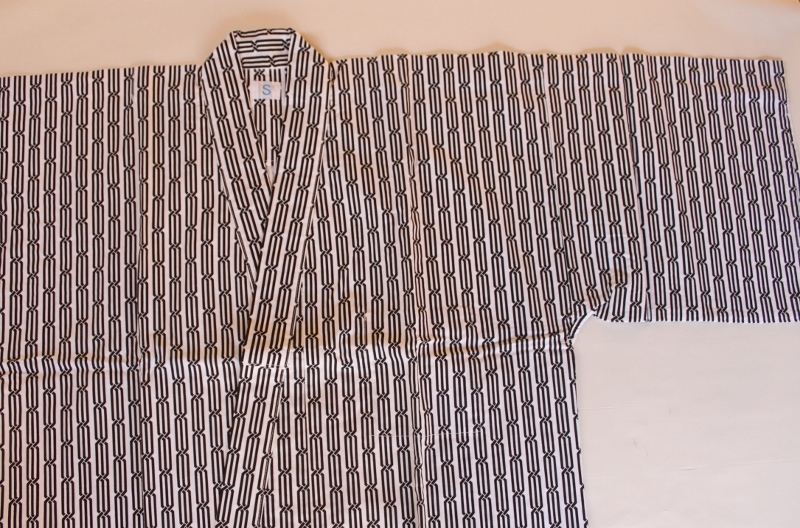 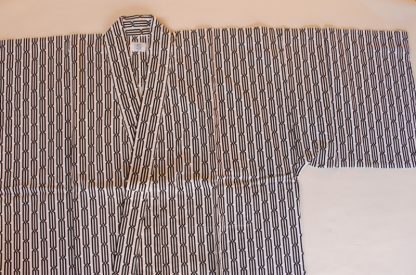 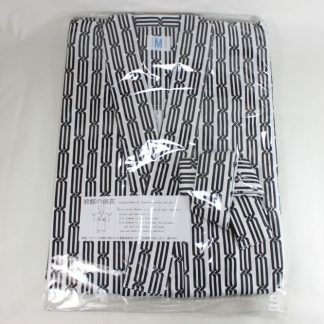 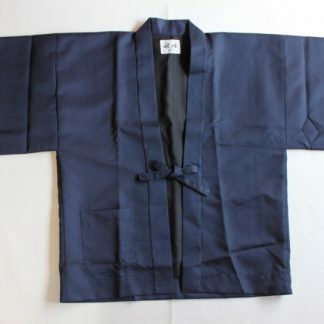 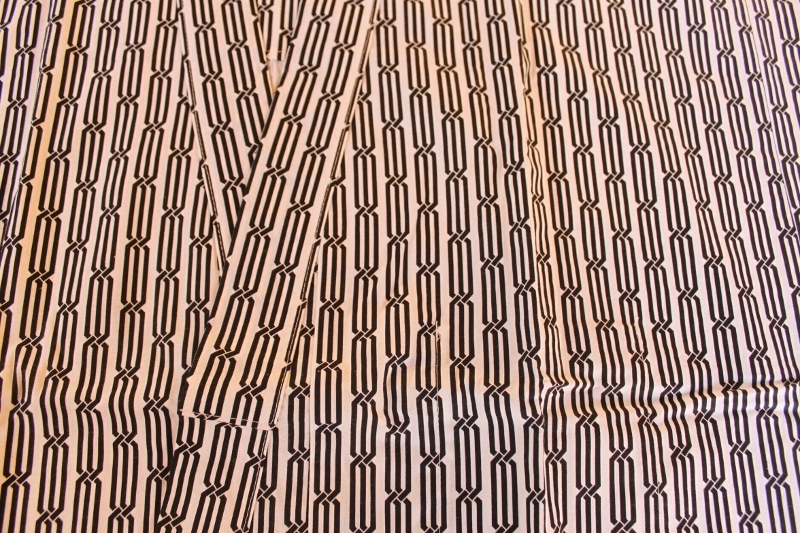 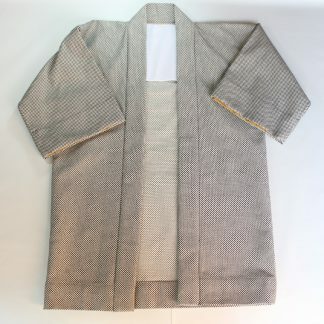 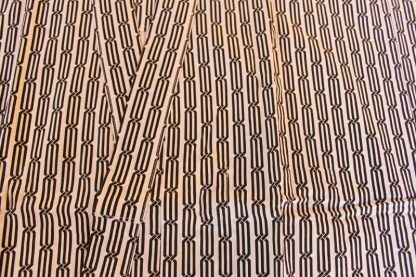 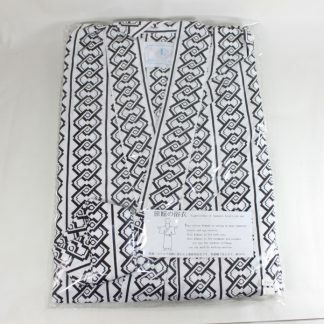 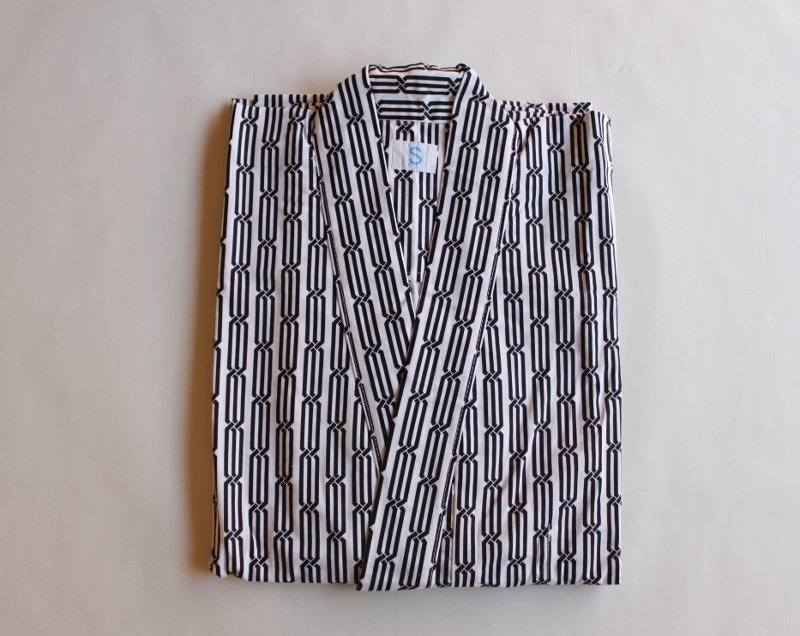 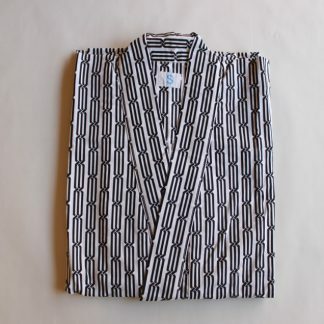 This cotton Kimono is using at many Japanese hotels and spa resorts. This Kimono is for both sexs.this is roomwear and pajamas.not use for outdoor clothing.but japanese people sometimes use for nearly walking. 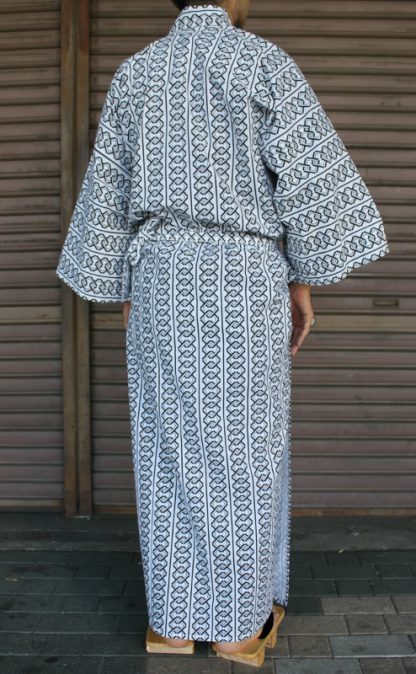 You can wash by washing machine.